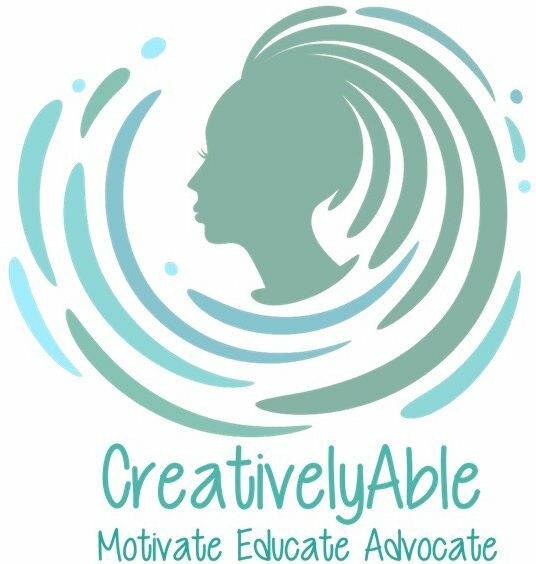 February 21, 2019 CreativelyAbleLeave a Comment on One, Two, Change You! ​Three, Four, Change More! One, Two, Change You! ​Three, Four, Change More! February 13, 2019 February 14, 2019 CreativelyAble3 Comments on Ch-Ch-Ch-Changes​!